IP Address changing is an Habit of Internet Marketer for Various Tasks or for different purposes. Learn how to change ip address in Mozilla Firefox Browser. So now I do not really want to focus on Intention of changing Proxies, but my intention is to give you proper guidance on How to change Address of IP in Mozilla Browser without using any software. I recommend you to buy the proxies from buyproxies. Previously I Explained How to Change IP Address Manually on Google Chrome Mac. Step #2) At the right corner of Mozilla Browser, click the menu , the three horizantal lines as shown in the Image Below. 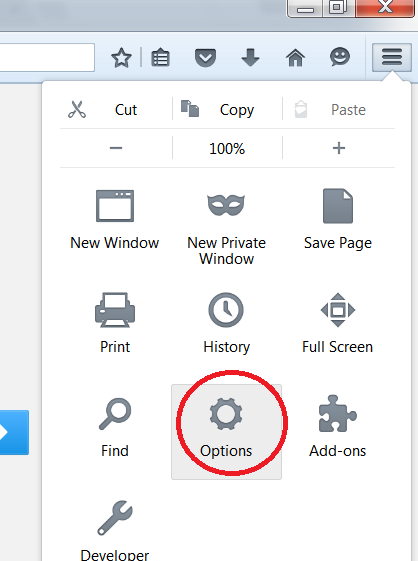 Step #3) Now click to options tab, a new tab will get opened. 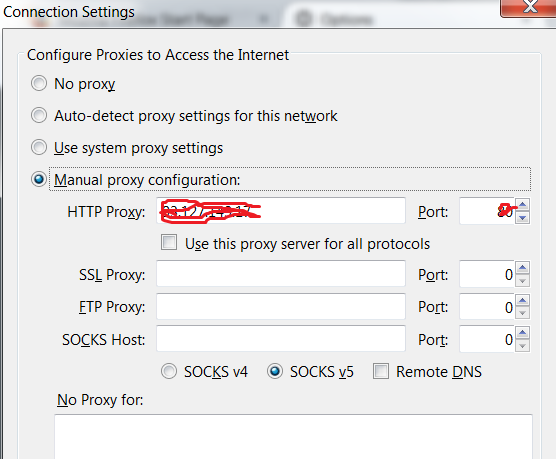 Step #5) Now Select Manual Proxy Configuration and enter your New IP Address and the port Number. Hope you all enjoyed the post of change ip address on Mozilla Firefox Browser. 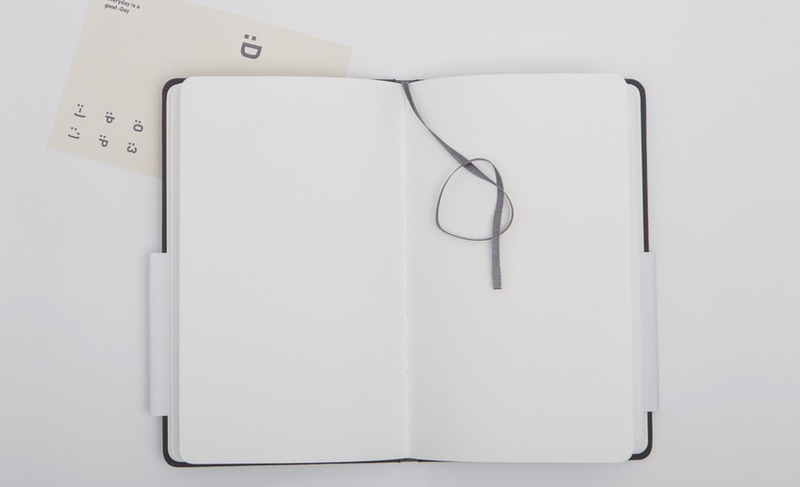 Previous Post: How to Create a Blog on Blogger step by step? Next Post: How to Make Facebook Group Private or Secret ?